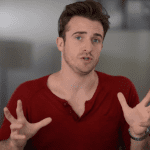 Get The Guy / Matthew Hussey's Dating Advice Blog / See Matthew Hussey LIVE! 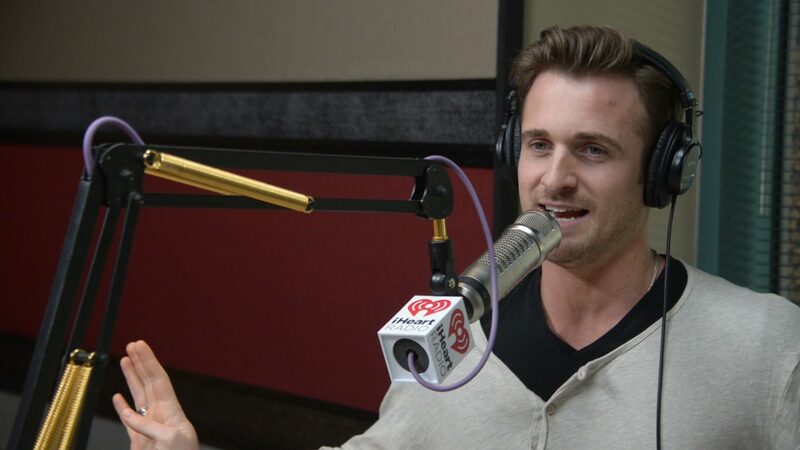 8 Responses to See Matthew Hussey LIVE! Mr. Hussey, I have a bone to pick with you and your staff. I recently discovered you as I began my ‘journey of change.’ Instantly, I fell in love with your advice and charm- no surprise there. Through your videos, blog, and Ready for Love TV show you offer great advise not only on love but also on confidence, who can’t use more confidence, right? At this phase of my life I am ready to focus on myself and be the best me that I can be which led me to apply to one of your retreats. What better way to start this journey than to escape for five days focusing on creating a stronger more confident core? After applying, I was contacted by your brother- Steve. Our interaction began on a bad note by his call being 45 minutes late- but no big deal- I understand that stuff happens. We continued the conversation and as he was explaining why he thought I would be a good fit for the retreat I could tell something urgent had come up as he could no longer continue speaking on his train of thought. After a couple of pauses he told me he was going to call me right back as the signal was bad. This was not out of the ordinary as he had hung up and immediately called me back three times during our conversation to fix the signal. However, the difference here was that he never actually called me back. I could tell he was using the signal as an excuse to tend to the urgent matter. Again, I understand that things happen and I would have much appreciated him being honest with me by saying he would have to call me at a later time versus having me wait by the phone thinking he was going to call me back any second. Its been a couple of days and I have yet to hear from him again. I am applaud with the rude customer service I was provided with. Your retreat costs $4,0000 for five days and this does not include any amenities- the fee does not cover flight, hotel, or food the least you and your staff can do is offer excellent customer service to clients. I have no financial ties to matthew’s team. I won’t apologize for your interview session, and I think it’s good your providing feedback. However, I will say that you should not let the bad phone call hold you back. Matt’s retreat is truly life changing and worth every penny. I can’t wait! I’m bringing my sister to see you in London, making a weekend out of it. I’m from Sweden and wanted to attend your events for a while now. 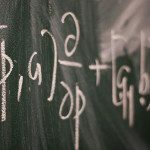 Love your advice! See you in January. That’s awesome!! I will pass the word along to my ladies here in the L.A. area. We both know I have been trying, relentlessly, to be part of the Get The Guy team. Let me show you what I have to offer. I knew when I met you that you would do amazing things all I ask is that you let me help you get to where you are going.